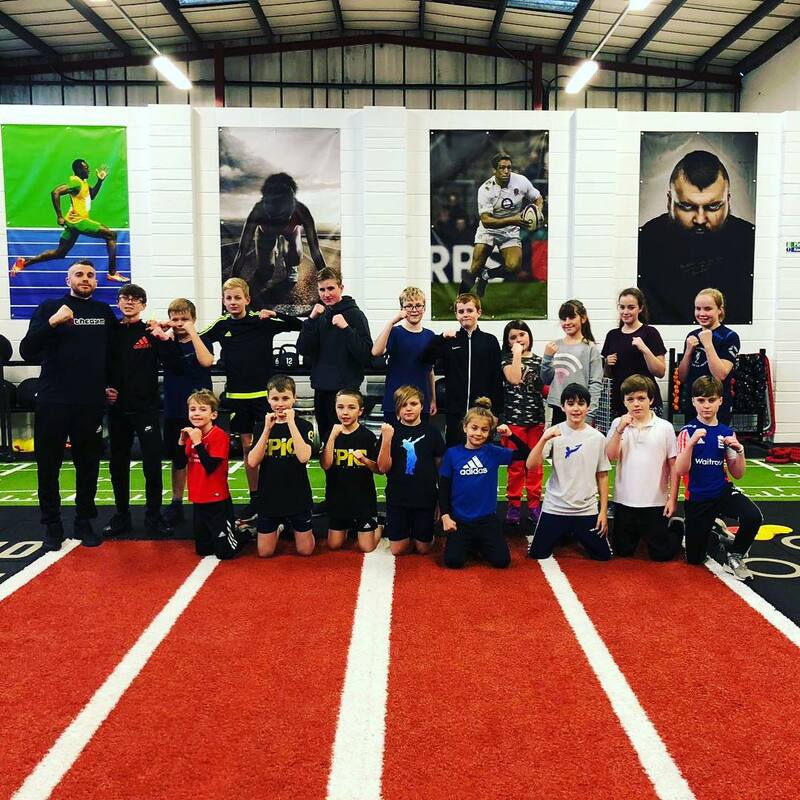 @theGym are offering weekly junior boxing sessions to give young and aspiring boxers from the local area the opportunity to develop their skills. 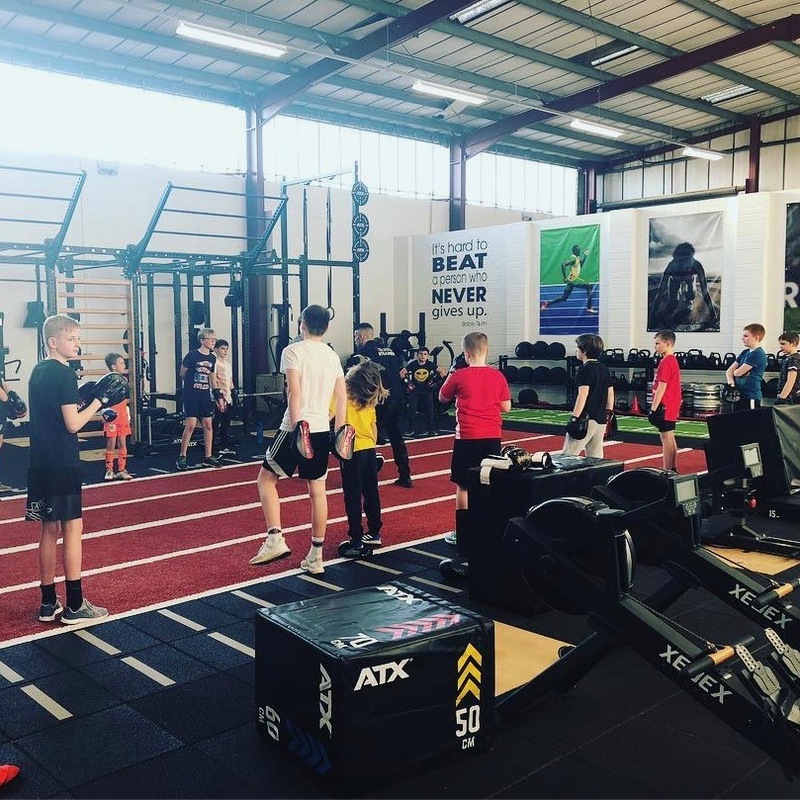 After running successful fitness classes for children aged 6 – 12 and 12 – 15 years olds, the local gym wanted to improve the training available to junior boxers in Nailsea and the surrounding area. North Somerset Council recognised their intentions and were able to support the initial stages of the programme, allowing the gym to offer the first 10 weeks free to all participants. 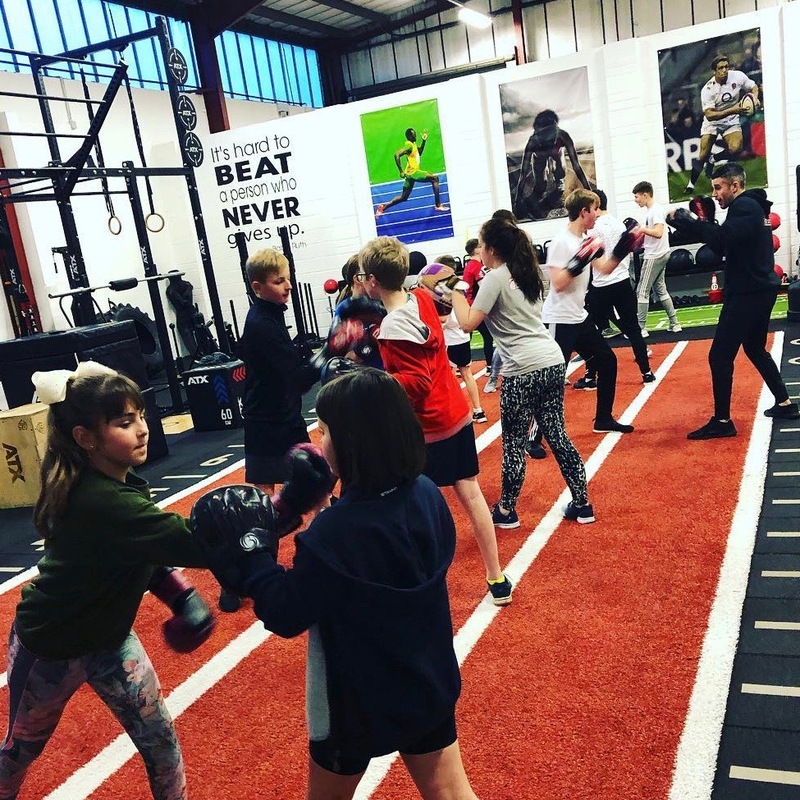 The classes, which are led by a British Kickboxing champion, proved to be incredibly popular, regularly attracting 20 juniors. The classes are open to all abilities. Anyone who would like to attend these sessions should please contact @theGym here. Opened by then World’s Strongest Man Eddie Hall in October 2017, @theGym is based on Blackfriars Road, BS48 4DJ (just behind Goulds).